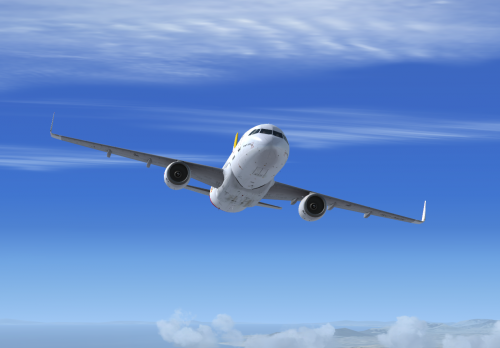 Airbus A320 CFM with SHARKLETS IBERIA EC-MDK "P.N. PICOS DE EUROPA"
This is a repaint of recient adquired A320 CFM with Sharklets by IBERIA Airlines registered as EC-MDK "P.N.Picos de Europa". 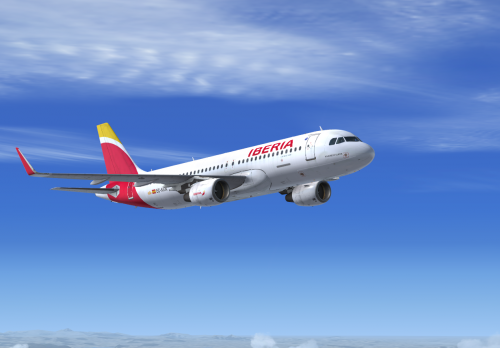 With regards to Iberia Virtual pilots. PD: Please see readme file. Copy and replace this to your texture.cfg file inside Texture.IberiaECIEG, or replace texture.cfg file with the new file attached here.